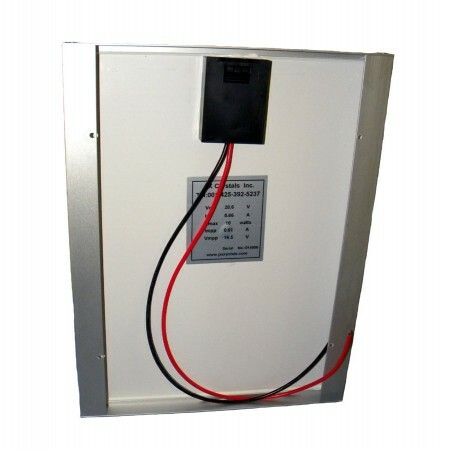 This solar battery charger can be used to charge or maintain any battery. Sale! Save $10! Charges/maintains any battery including Gel or AGM sealed batteries, wet-cell batteries (such as car batteries), and even Lithium-Ion batteries (voltage-selectable). Charge batteries on cars, boats, ATVs, riding mowers, jetskis, tractors - just about any battery. Charge controller is weather-resistant so they solar battery charger can be used outdoors without worry. 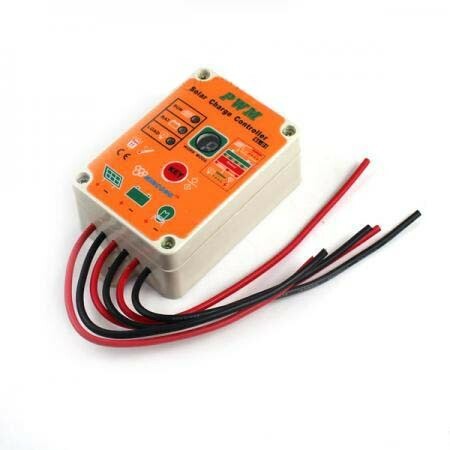 Charge controller can also be used to control lighting or other loads. 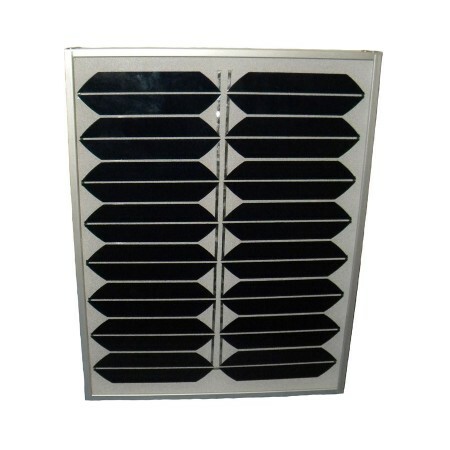 15 foot cable with battery clips allows you to put the solar module where it will obtain the most sun. The KSOL Power Battery Charger comes completely assembled. 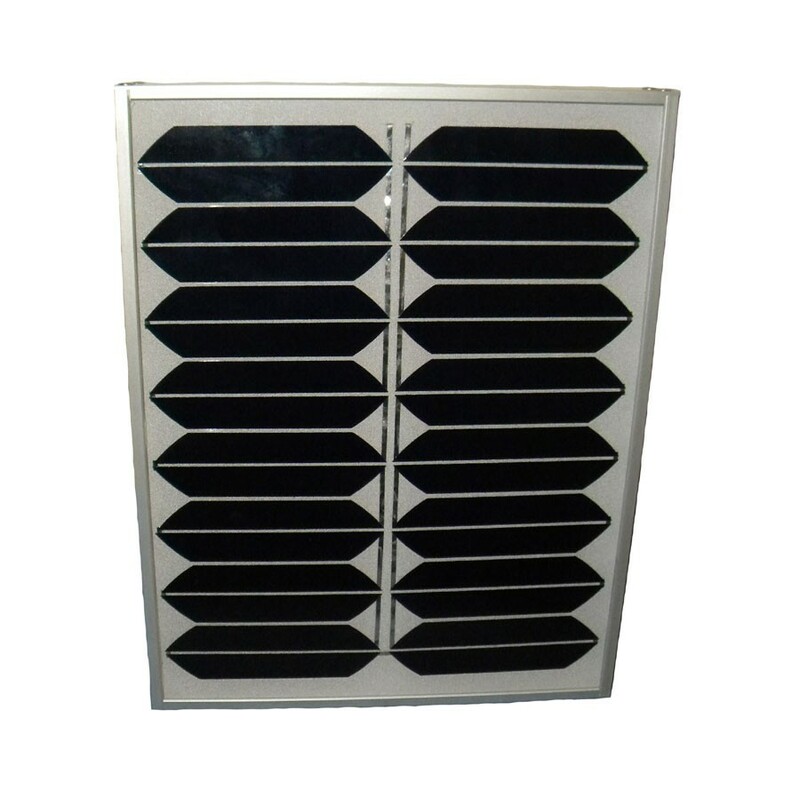 1 year warranty on assembly and 10 year warranty on solar module. • Rugged design to withstand high wind pressure, hail and snow load.